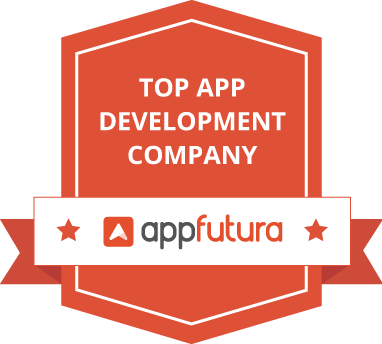 One of the most crucial aspects of 21st century business is a professional, crisp, and efficient mobile application or website. We know that our clients deserve the absolute best solutions and we always aim to provide top of the line service – it seems our clients agree! We understand our clients’ needs and know everyone aims to utilize their most cost-effective option. Our goal is to provide this option with top-notch customer service and effective deliverables. 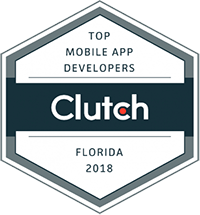 We take that responsibility seriously and as the Deacon of IT explains, “for a nonprofit with a tight budget, the app and their work on it has been fantastic for our organization.” Our rating on Clutch is simply a reflection of that commitment that we work towards day in and out. No matter the size of the project, no matter the size of the client, we guarantee that you will be getting the absolute best mobile development services. 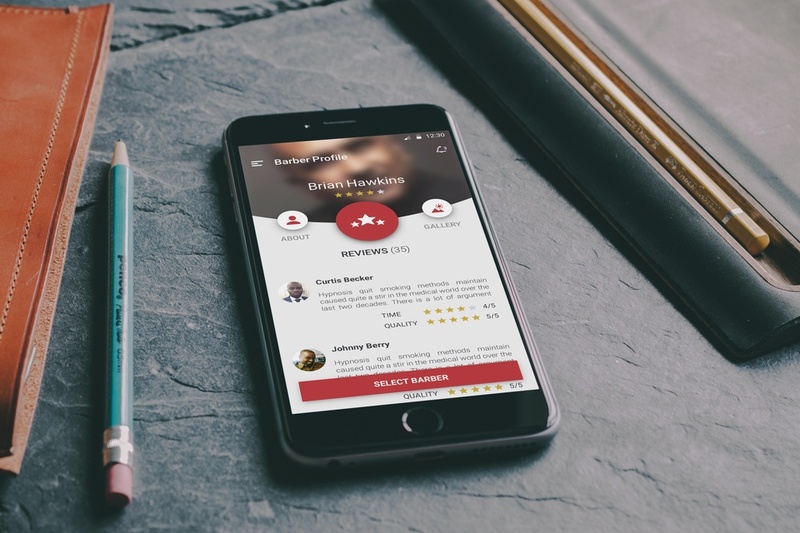 If our clients’ words have inspired you to start your next project, contact us here and be sure to check out our full reviews on Clutch!